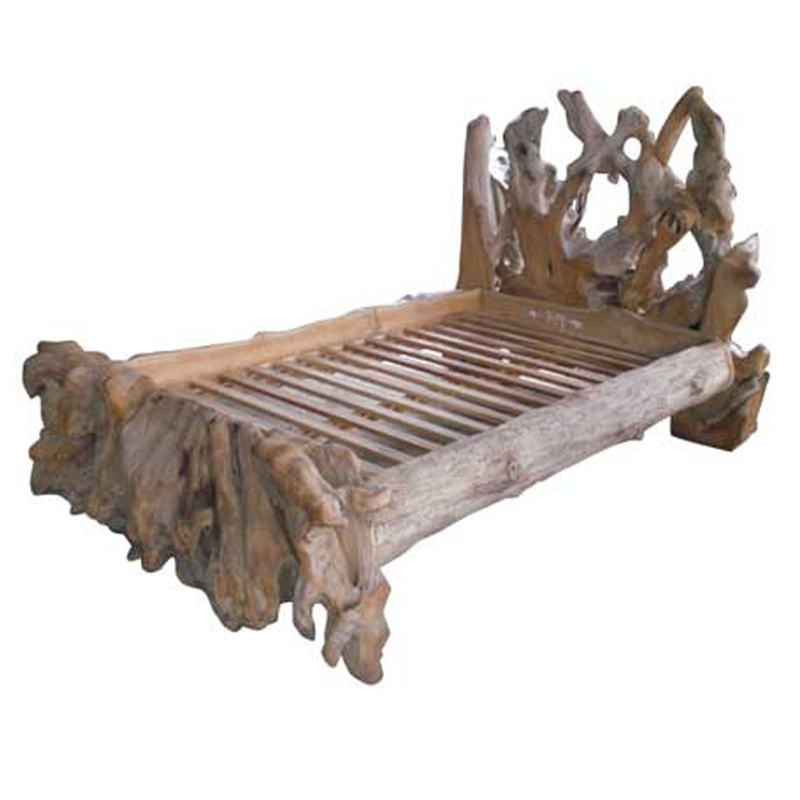 Add a contemporary style to your home by introducing this wonderful Teak Root Bed Forest Super King. This bed has a beautiful design that'll be sure to impress. This product is created from a combination of teak root, it's then been given a rustic and distressed style that fits perfectly with its forest design.